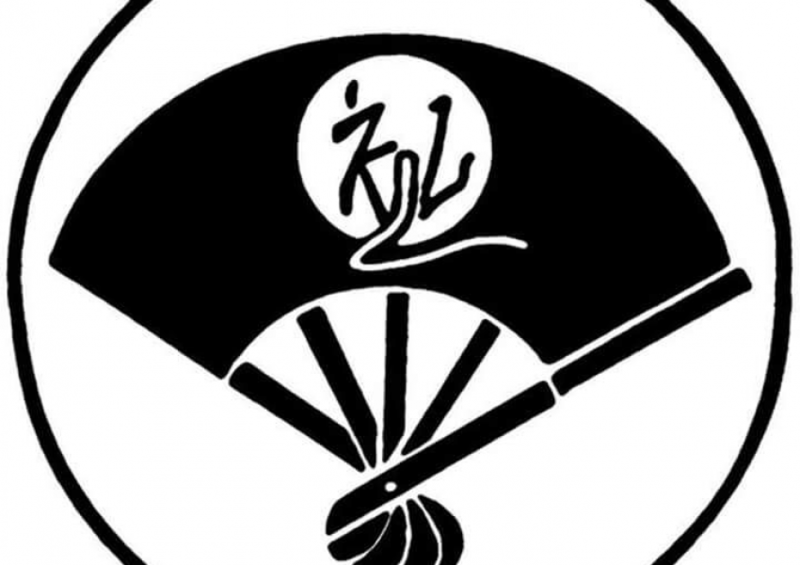 The ‘Wa Rei Ryû’ Association, with more than 35 years of history, organizes a variety of events and activities, including several conferences, exhibitions and courses. The association has its own style, as a result of their founder Francisco Royo Idaten who benefitted from experience around different schools in Europe. Noteworthy is also the presence of Professor Angel Ferrer i Casais who is an honorary member of the association and took a leading role, alongside Francisco Royo Idaten, in the promotion of the Japanese culture in a passionate and enthusiastic manner. The professors Francisco and Ferrer organised a plethora of studies and conferences where they sought to explain the beginning of bilateral relations between Spain and Japan, and the history of the 4 Jesuit Samurais who visited the Montserrat Basilica, as well as the Keicho Embassy who landed in Spain over 400 years ago. In order to honour the Tensho and Keicho Embassies, as well as the great leader Samurai Hasekura Tsunenaga, the association lays a wreath in Montserrat every year.